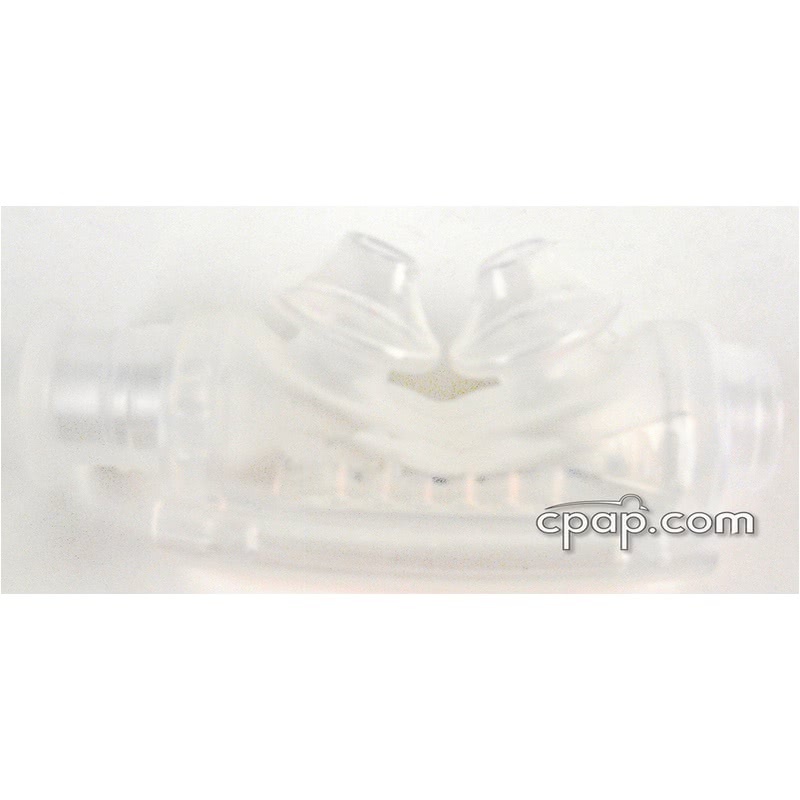 This kit is designed to alter the Mirage Swift II nasal pillow system to the original Mirage Swift. It features all the items necessary to customize your Mirage Swift II to the original Mirage Swift. 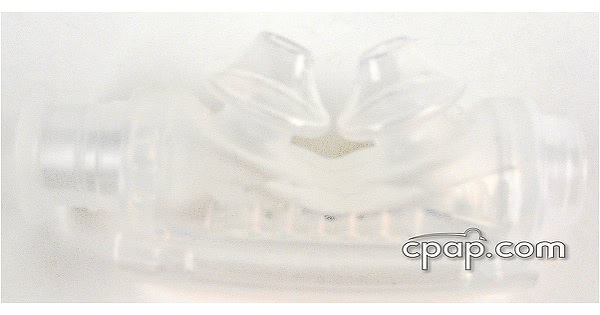 The mask frame does not have an identifiable size because it offers a universal fit to each of the nasal pillow cushions. To find the size of the nasal pillow cushion, remove the nasal pillow cushion from the mask frame. Hold the nasal cushion with the nasal pillows pointing upward. Look to the right side of the cushion to locate a small raised triangle and embossed letter. The letter represented on the triangle indicates the size of the nasal cushion.